Using SchoolStatus, Scott County raised their grade from a D to a B. See it in the Case Study. Coming out of a takeover from the state department for financial administrative issues, the Scott County School District was, in many ways, hungry for improvement - but without the right tools. 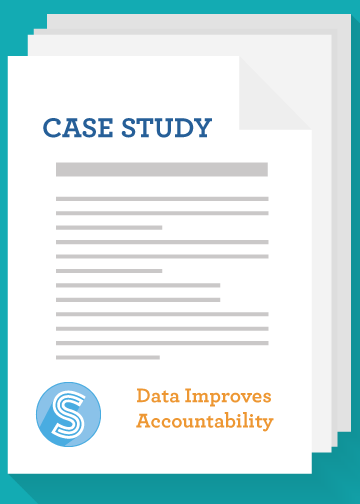 Learn how SchoolStatus turned Scott County School District’s data into action by helping them improve attendance rates, reading levels and discipline, taking their D rating to a B rating in just one year. Real educators share their experiences using data to improve outcomes. In-depth reporting using integrated data provided necessary insights. Not only did scores improve, but a culture centered on data emerged.